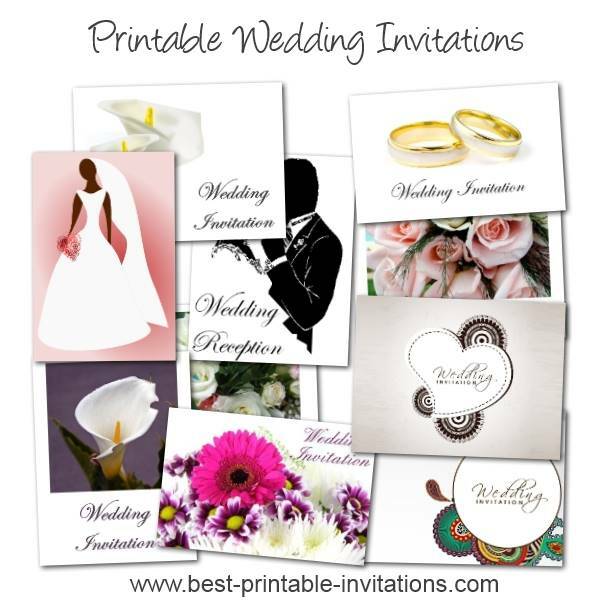 Looking for printable wedding invitations? My free wedding invites are a beautiful way to invite your guests. Weddings vary enormously - and so does a bride's idea of what her invitation should look like! 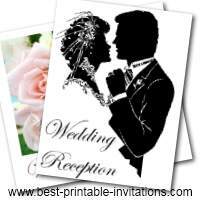 I have designed a whole range of printable invites so you can relax and look forward to your special day. A wedding is such a special day, and can range from informal, fun get-togethers to large formal events. This selection of invites covers the different types you might need. From beautiful to fun! I really hope that you will find the invitation of your dreams! 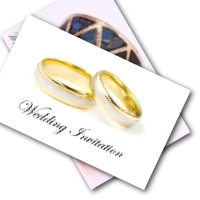 To make things stress-free, all my invites print onto 'standard' size paper. These then fold to make a card - with lots of space to fill in your ceremony details. 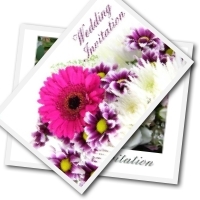 These beautiful invites feature bouquets of flowers. One is a bright pink and purple bouquet - the other white roses. 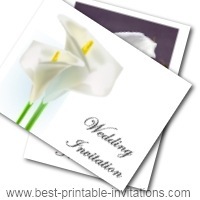 These would be perfect for many types of ceremonies and look very striking printed onto crisp white paper. Matching Printable Bridal Shower Invitations. These bright worded designs will give a very modern feel to any wedding. 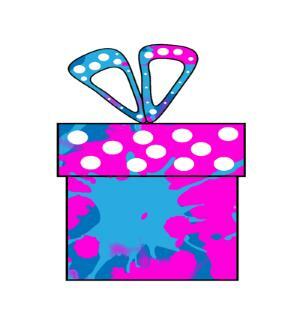 Choose from two different colored designs. Who says that you have to compromise on quality to stay within budget? These beautiful invites will only cost you the paper and ink you need to print them. 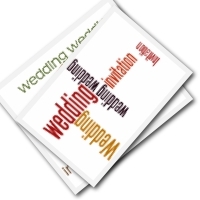 The printable wedding invitations themselves are free. 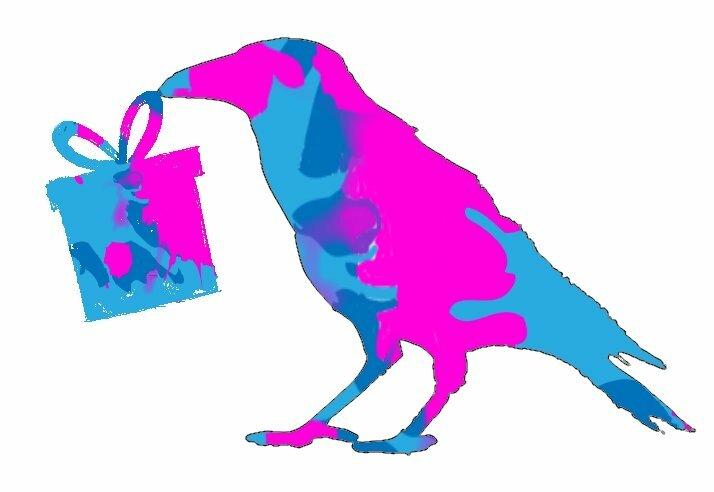 More free invites to make things more affordable for you. Two elegant designs that print beautifully. You only need budget for paper, ink and envelopes. But your guests will think you have spent a fortune! Give your guests something to smile about. These funny invites will lighten the mood. We don't all want serious ceremonies - these printable cards are perfect for the bride who likes to do her own thing. Would you like a matching Free Bridal Shower Invitation? Looking for beautiful simplicity? The calla lily symbolizes beauty and innocence. Say it all with these gorgeous invites. Loyalty, simplicity and purity - the daisy is a gentle and pure flower that makes it perfect for weddings. 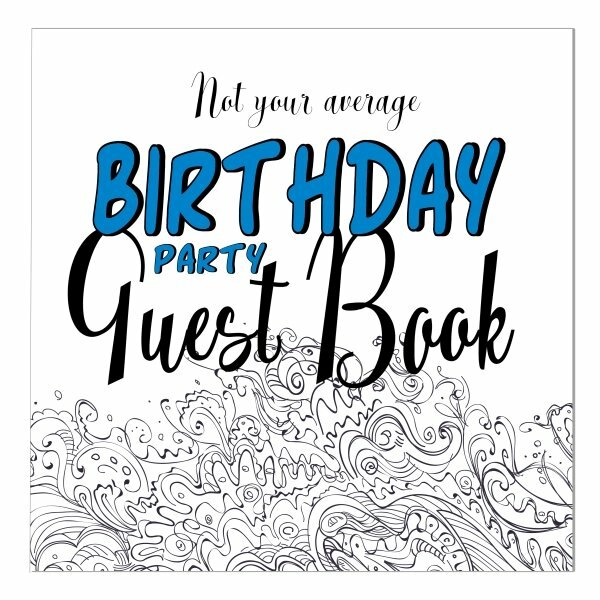 Two invitations - and some theme ideas for you. 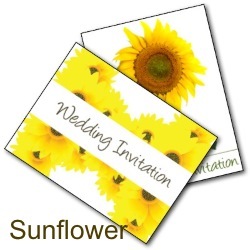 Bright and cheerful, the sunflower is an auspicious flower to use for marriage ceremonies. These two beautiful sunflower designs are a treat to look at. Beautiful Indian designs. Add a touch of the exotic with these Indian inspired designs. One color and one in stylish grey and black. 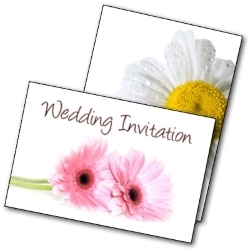 Two beautiful ways to invite people to just your reception or wedding breakfast. 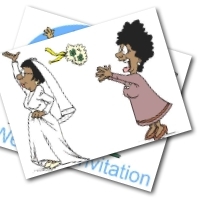 Take some time in choosing your invitations. Even printable ones deserve some thought! Print out a few you like (they are all free and there is no need to subscribe). They always look a little different actually printed out, so you can compare how they look. Try some different paper types too. 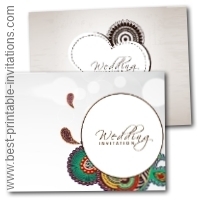 Thicker glossy paper will give a luxurious feel to your invites. Whilst parchment type paper will give a more vintage, romantic effect. Test a few different pens before write out your final versions. Gel pens glide smoothly over most paper and fountain pens give a unique 'handwritten' look. If your handwriting is a bit messy, then ask a friend to lend a hand! 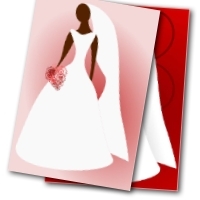 Don't forget to include full details about the wedding ceremony and the reception. 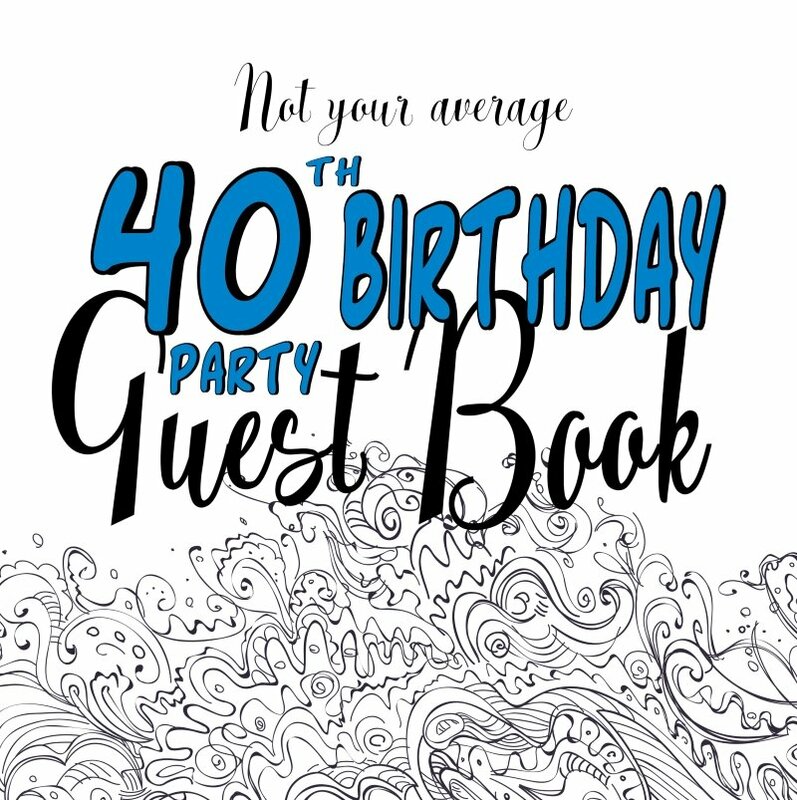 Send maps, directions, gift lists - and any other details your guests need to know. Be clear how you would like them to RSVP you. Adding a small amount of confetti to the envelopes is also a nice touch.